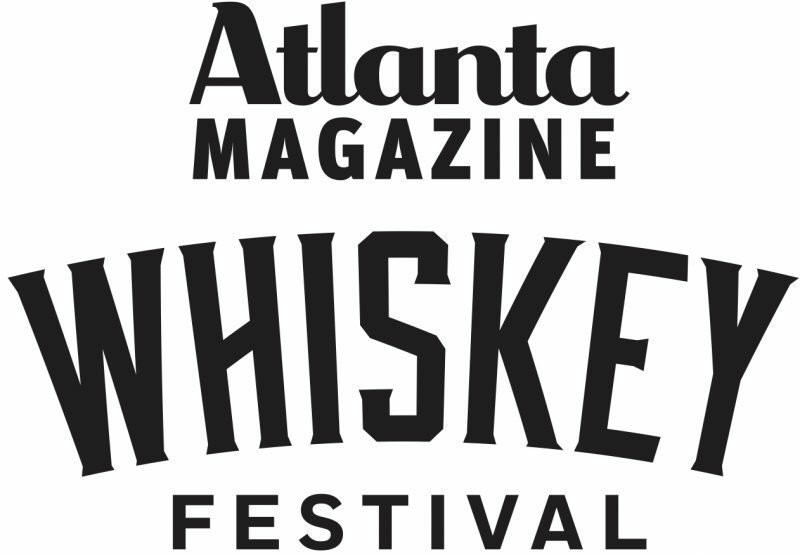 Atlanta magazine’s 4th annual Whiskey Festival was held Thursday, October 11 in the heart of Buckhead at The Estate by Legendary Events. Guests sampled from a wide array of top-shelf whiskeys, bourbons, and rum, while enjoying live music, cigars, and delicious food that complemented the tasting experience! SafeRide America provided free rides home for attendees and their cars after Whiskey Festival. This on-demand service was free and 100% paid for by MINI. If you would like to use SafeRide America’s services in the future, you can make a reservation for a specific time by calling 404-888-0887. SHARE Military Initiative at Shepherd Center is a comprehensive rehabilitation program that focuses on assessment and treatment for service men and women who have sustained a mild to moderate traumatic brain injury and PTSD from combat in post-9/11 conflicts. SHARE Military Initiative provides assistance, support, and education to service members and their families during their recovery treatment and beyond. An iconic southern mansion in the heart of Atlanta has been reborn. Built circa 1797, The Estate by Legendary Events has opened its rich history to the community and has become the premier special events venue in Atlanta. Situated on three acres in the heart of Buckhead, The Estate, located at 3109 Piedmont Road NE, offers the perfect mix of historic elegance and contemporary renovations.